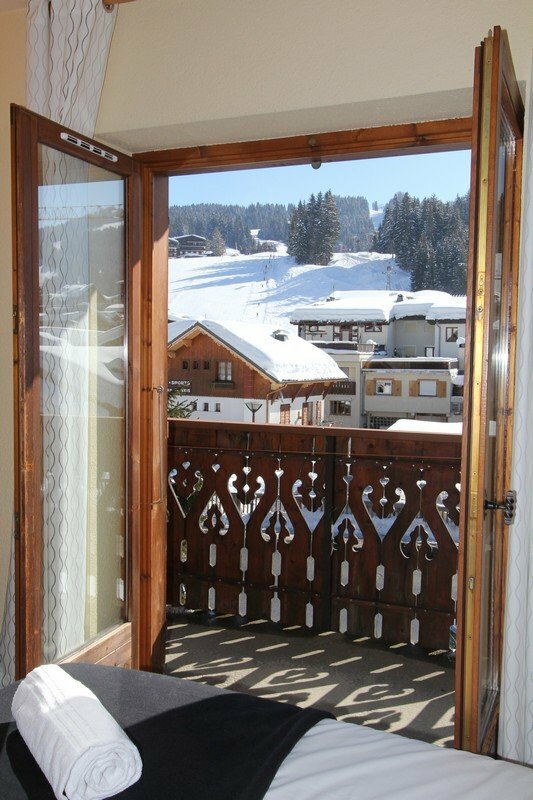 Firstly, what should you expect from a hotel in Les Gets? Of course, clean rooms; comfy beds; friendly staff; decent showers/baths...as a minimum! 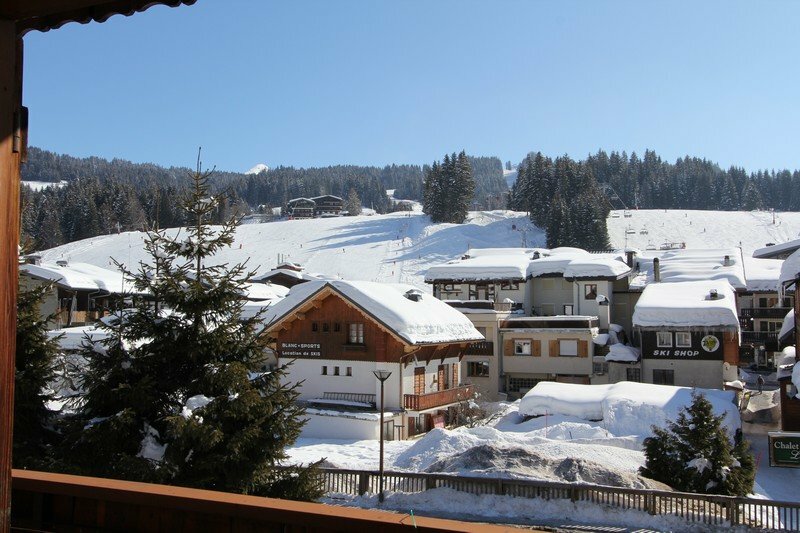 There are currently 21 hotels in Les Gets to choose from, offering a wide range of prices, services, facilities, cuisine and comfort. Some hotels are in the centre, some are 'ski-in-ski-out', whilst others are in quieter locations just a short walk from the main village amenities. Most hotels have a sauna or jacuzzi to warm up after a chilly day in the snow, or you may prefer to warm up from-the-inside-out with a rich 'chocolat chaud' or 'vin chaud' in front of a toasty fire or traditional log burner. Some Les Gets hotels have indoor pools and spa facilities but if your hotel doesn't offer such pampering they should more than make up with a warm welcome, a cosy and relaxed atmosphere and friendly service. Many of these hotels will also offer live music some evenings. You can usually buy a day pass to use pool/spa facilities elsewhere. Hotel restaurants in Les Gets offer a variety of local dishes and a feast for cheese fans. Tartiflette, raclette and fondue are the 3 most popular ways to enjoy melted cheese accompanied by platters of local 'charcuterie' (cured hams) and salad. Venture away from the more traditional hotels and you can find a more laid-back and cosmopolitan approach to food and drink - steaks, duck, homemade burgers, noodles, pizza, tapas, fish and chips, wraps and salads. If you're more of a Rioja fan than a Cotes du Rhone drinker, or prefer to try a glass of locally brewed ale instead of a German lager, then you may need to do some homework before choosing your hotel restaurant in Les Gets. 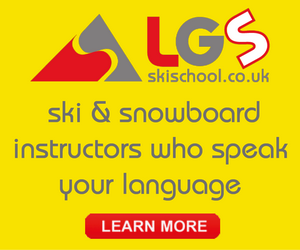 Many hotels employ bilingual staff and some will be native English speakers, whilst others will be local but will have a decent level of English. Jean-Michel Pelluchon owns and runs Hotel Le Boomerang in Les Gets. © Copyright 2015-2019 Melt-Freeze Ltd.